Hapkido, the “art of coordinated power”, is a dynamic Korean martial art. 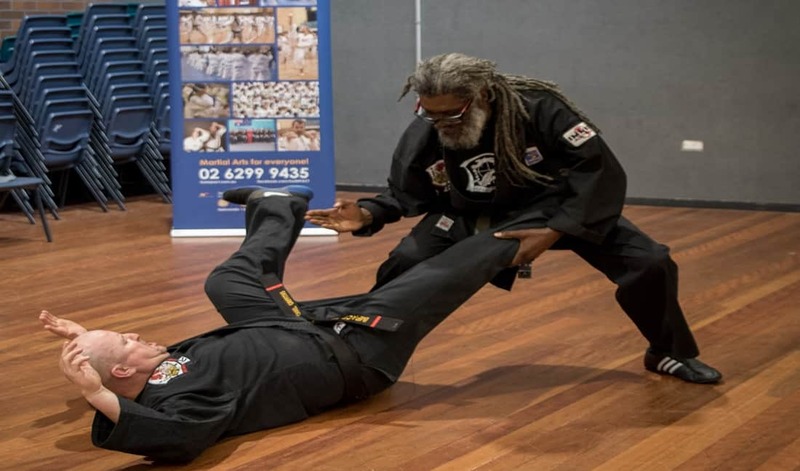 Hapkido focuses on self-defense through joint locks used in addition to other traditional techniques like punches and kicking. With the use of both long and close rang fighting techniques, Hapkido emphasises the use of minimal force to overcome a stronger opponent. 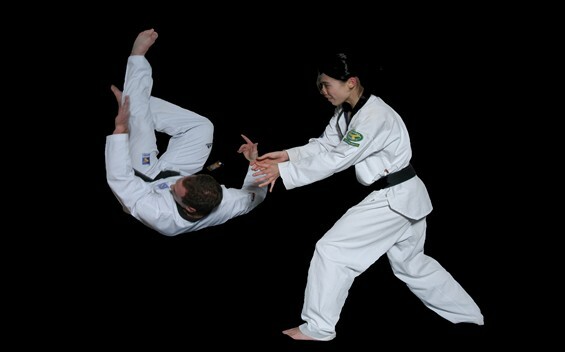 Hapkido uses circular motion, non-resisting movements, and control of the opponent. Hapkido Martial Artists, gain advantage to opponents through footwork and body positioning to incorporate the use of leverage. It focuses on positioning techniques rather than pitting strength against strength. Hapkido is very popular for all body types and ages. What is the Hapkido Program? The IMPACT Hapkido Program is one of our popular extension programs for teens and adults. Members attend these programs in addition to the regular Taekwondo Extreme or Challenge classes. 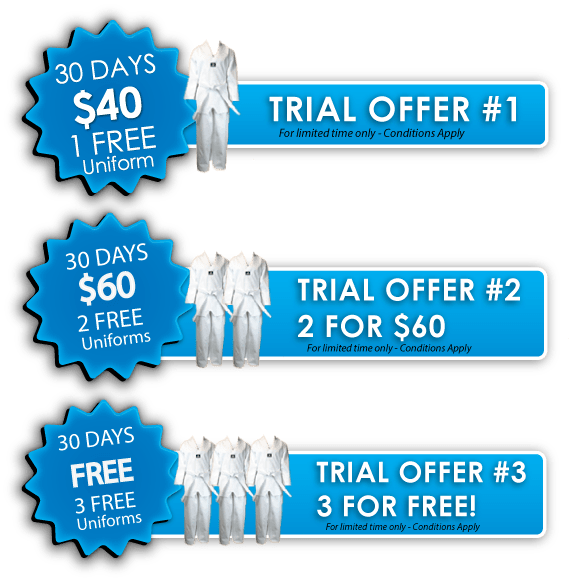 The Hapkido Program has its own syllabus, uniform and belts, and runs on separate days and times. This program is for members wishing to progress as martial artists, learn some practical self-defense and self-protection or simply try something new.